In contrast, she praised the tightness of the Uruguay defence. 6. 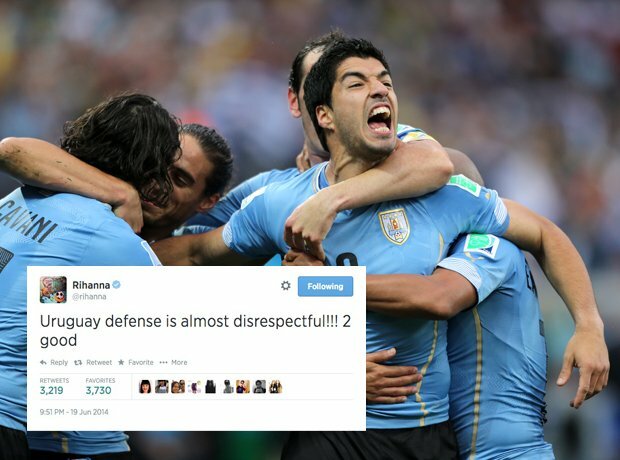 In contrast, she praised the tightness of the Uruguay defence.